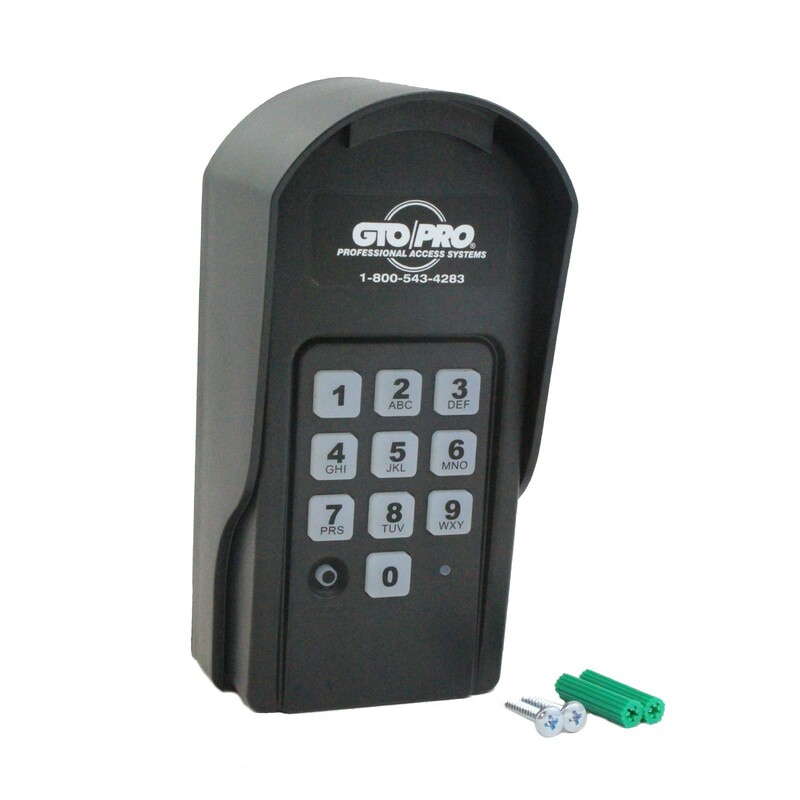 The GTO / Linear Pro F310 is a digital keypad that allows friends and family access to your property, and can be easily installed as a wireless system. Easy to program with up to 25 different personal identification numbers. 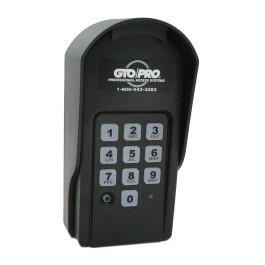 This digital keypad allows friends and family access to your property, and can be easily installed as a wireless system. 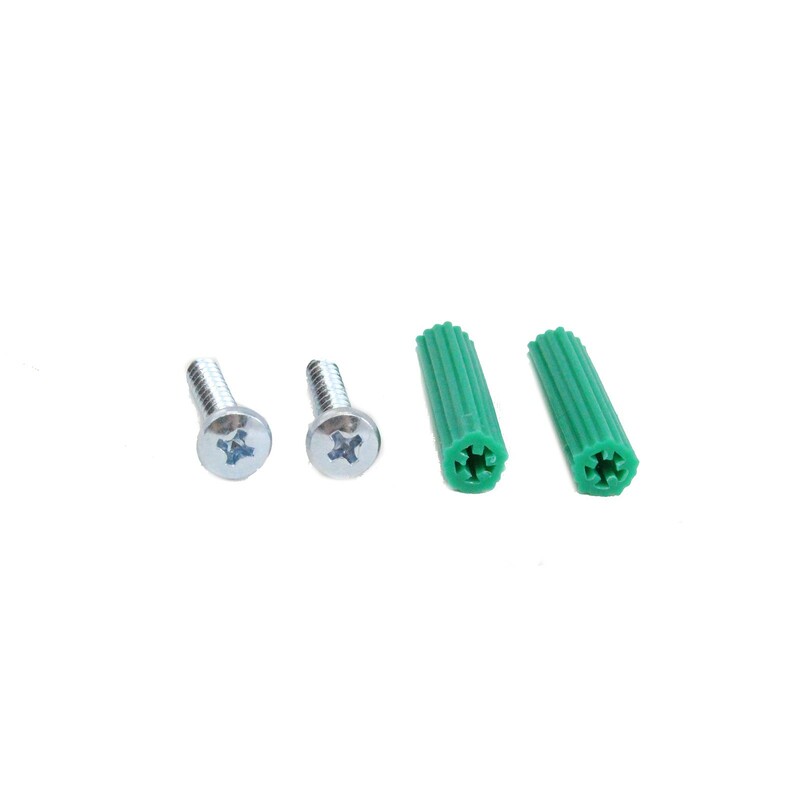 Easy to program with up to 25 different personal identification numbers, or PIN codes, it allows you to give a delivery driver their own entry code and then change it right after. It also features a re-programmable vacation code good for up to seven days. Powered by three AA batteries or the gate operator's 12 VDC power source. Batteries not included.